Alright fams, now you all will agree with me that the Asphalt 9 Legends Mobile Racing Game was and is still one of the most anticipated mobile racing games for both our android and iOS smart phones, am i being correct this time? So after its released during the early days of this year for iOS platforms, we android fanboys have really been patient enough and dreamt of it finally being announced for android devices.. Well that story is about to change. 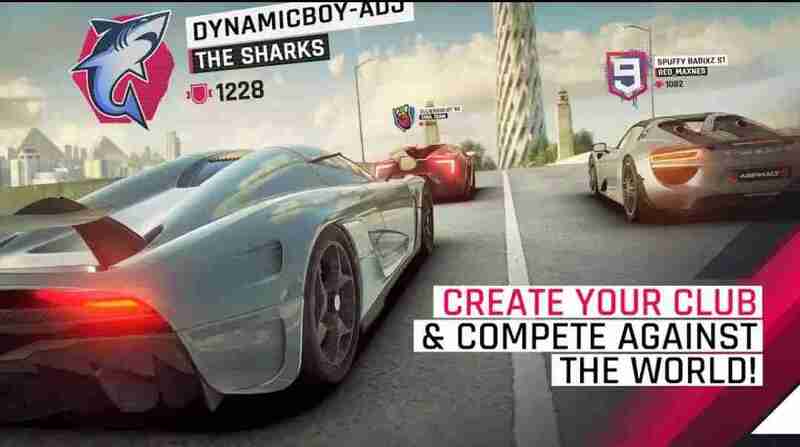 So earlier today, precisely this morning, i was just taking a stroll, to see what's going on in google play store, and then i tripped, stumbled and fell on the most anticipated mobile racing game of the year, the Asphalt 9 Legends. For those who still don't get what i'm trying to say, all i'm trying to say is that the Asphalt 9 Legends Mobile Racing Game is finally and officially available for android devices, and you all can download it below. Now before you tap on the download button above, you will want to be sure that your device is capable of running such high end graphics game flawlessly, or you might end up with a game that is so slow to load up and lags as hell, which finally translates to you having a very bad gaming experience and eventually leads you to frustration. So you should make sure that your android smart phone has at least a reasonable amount of RAM space, a 3GB or 4GB RAM device should do the job perfectly, and then an up to the task processor, preferably anything from a Snapdragon 660, and a good graphics processor to go with it as well. So if you have all those stuffs in place, then you are good to go. 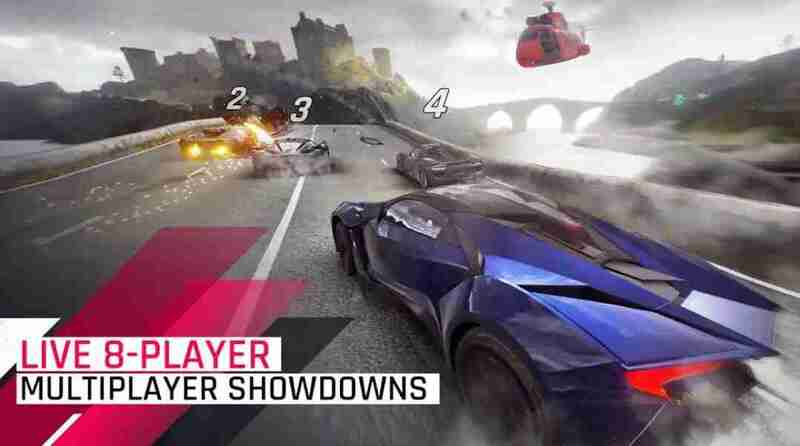 Meanwhile, don't forget to come back here to tell us how your experience has been so far with the Asphalt 9 Legends Mobile Android Racing Game, and while doing that, don't forget to share this article too.